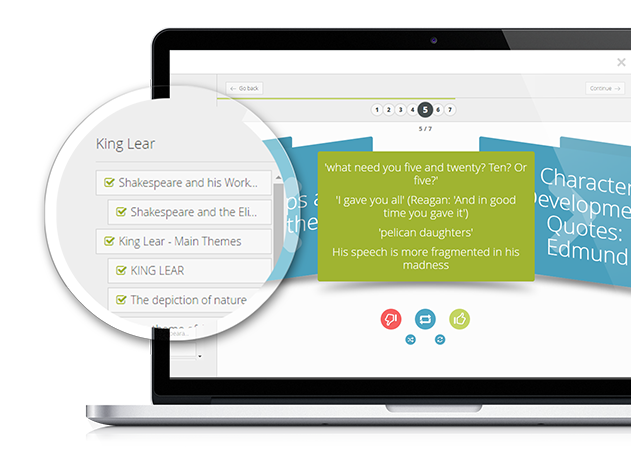 GoConqr SmartLinks is the easy way to create, distribute and report on learning content. 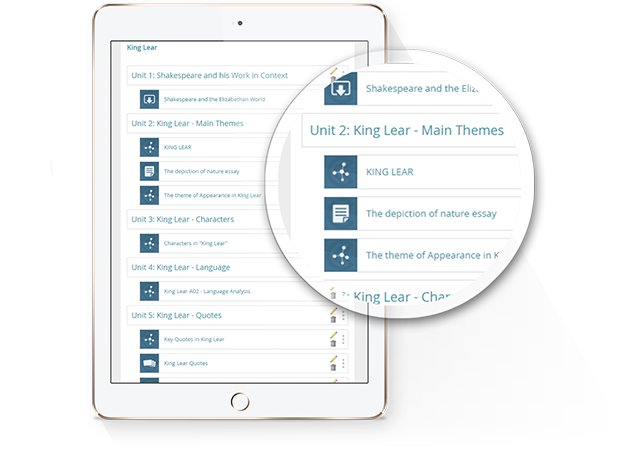 SmartLinks allow you to send learning courses, tests or quizzes to an audience and let them instantly access the material, no login or signup required. And you get instant access to performance statistics to see how they score. SmartLinks is a flexible solution that keeps you in control of cost. GoConqr, the award winning learning platform, has a range of tools that allow you to easily create and send learning material to a wide audience and get the results in one report. The GoConqr Courses Tool has been specifically designed to provide a comprehensive overview of a learning topic. Create a variety of resources using our Mind Maps, Flashcards, Notes, Slides or Flowcharts tools. Use external material such as videos or pdf documents. 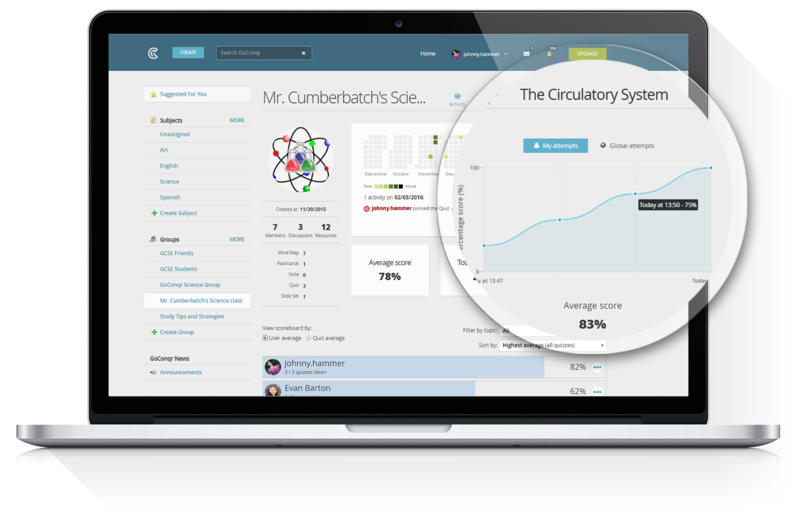 Or simply use the Quiz tool to test the knowledge of your employees or candidates. 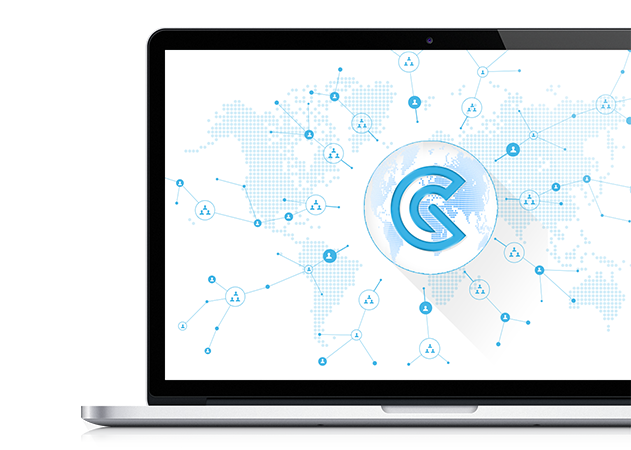 Sending links and recording results is managed through GoConqr Campus. By signing up to Campus, you can send courses and quizzes via an email, as unique links. These links capture the users' data and record scores against the email address. Links are private and secure. The recipients do not need to be members of GoConqr to access to the material instantly. Whether you are looking to pre-screen applicants, provide ongoing testing for students, or just looking for a way to distribute your learning material more efficiently, GoConqr SmartLinks is the solution for you.